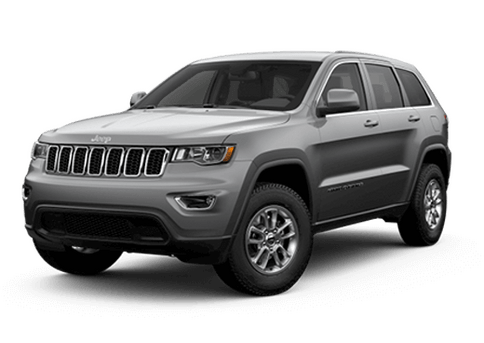 Employee Vehicle Purchase at Renfrew Chrysler! For drivers looking for the perfect heavy-duty truck, there is simply no better choice than the Ram 3500. The 2018 Ram 3500 offers drivers in Calgary, AB the most powerful and capable heavy-duty Ram ever. 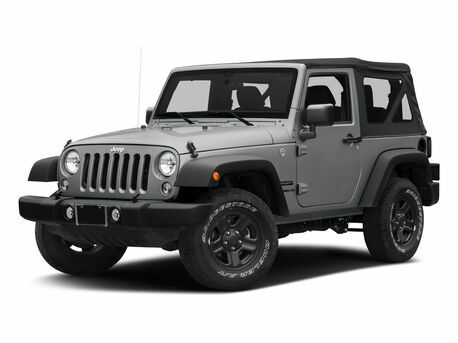 The 3500 features two gasoline engine options, as well as a turbo diesel option. When properly equipped, the 2018 Ram 3500 offers best-in-class torque and best-in-class horsepower. The 3500 also offers a maximum gasoline payload of 7,350 pounds and an available class-exclusive Rear Auto-Level Air Suspension. The Ram 3500 is built to offer maximum capability, as well as maximum comfort. 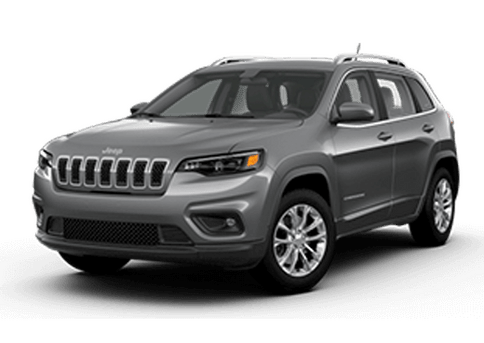 The comfortable and high-tech interior features a host of available luxury touches, versatile seating options, giant center console and impressive cab storage. Keep reading to find out more about the 2018 Ram 3500. The 2018 Ram 3500 is offered in six trim levels: Tradesman®, SLT, Big Horn®, Laramie®, Laramie® Longhorn and Limited. 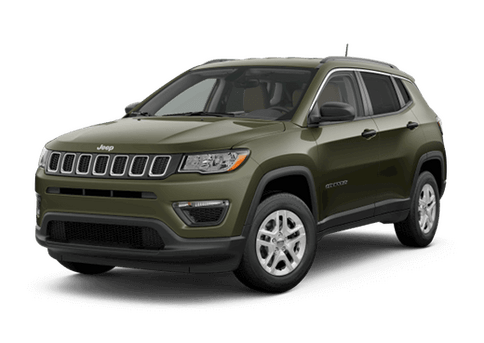 Each trim level features a unique set of standard and available features and engine options. 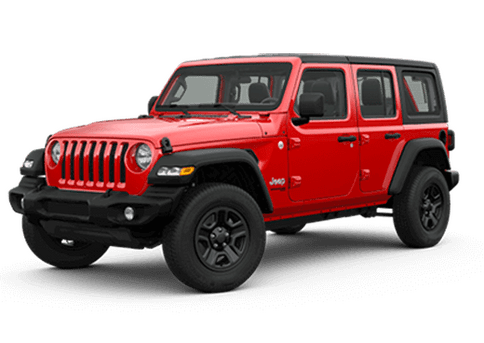 Available engines include a 5.7-Liter V8 HEMI® VVT Engine, a 6.4-Liter Heavy Duty V8 HEMI® with MDS or a 6.7-Liter I6 Cummins® Turbo Diesel Engine. The Ram 3500 is built stronger than ever and boasts the highest plow rating, the highest torque ever with 930 lb.-ft. or torque and the highest fifth-wheel towing capacity of 30,000 lbs. when equipped with the Cummins Turbo Diesel engine. The Ram 3500 is offered in 4X2 and 4X4 configurations with multiple Cab sizes including Crew, Regular and Mega Cabs. Some of the best available features of the 2018 Ram 3500 include Class-Exclusive RamBox® Cargo Management System, Uconnect® 4C NAV with 8.4-Inch Touchscreen, Cargo-View Camera, Factory-Installed Spray-On Bedliner with LED Bed Lighting and so much more. Advanced safety technology available in the Ram 3500 includes Remote Start System, ParkSense® Front and Rear Park Assist System, ParkView® Rear Back Up Camera, Electronic Vehicle Information Center and more. 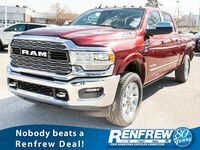 Schedule a test drive of the 2018 Ram 3500 at Renfrew Chrysler of Calgary, AB. 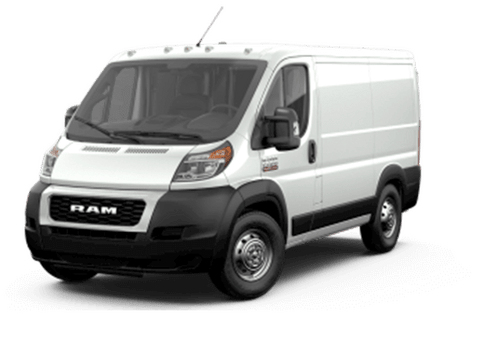 Interested in a Ram 3500? What Are The Best New Features of the 2018 RAM 1500? 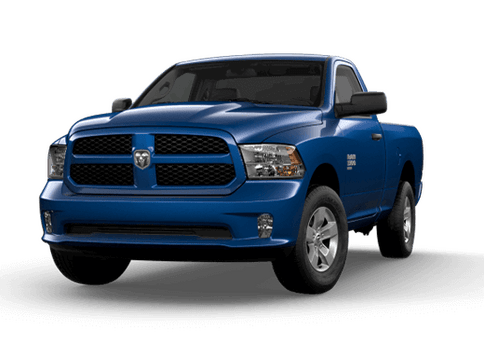 The 2018 RAM 1500 offers drivers in Calgary one of the most legendary full-size trucks on the market! 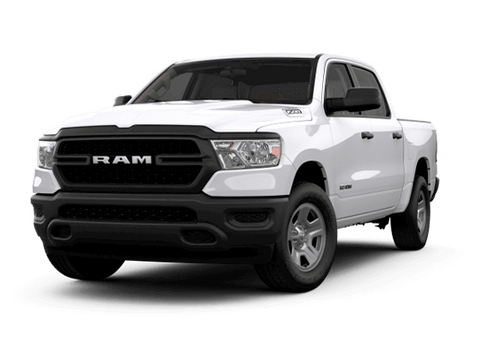 The 2018 RAM 1500 features best-inc-class fuel economy, best-in-class towing and more. 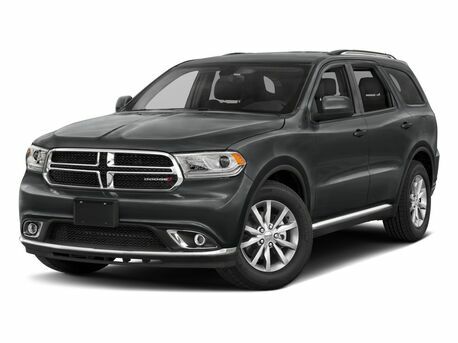 The 2018 model year sees the RAM with a host of upgrades, new features and even new trim levels. Read more to find out the new features, as well as engine options and trim levels, of the 2018 RAM 1500 from Renfrew Chrysler.